Bit like this? So do you just need to do a 100 and a 400? 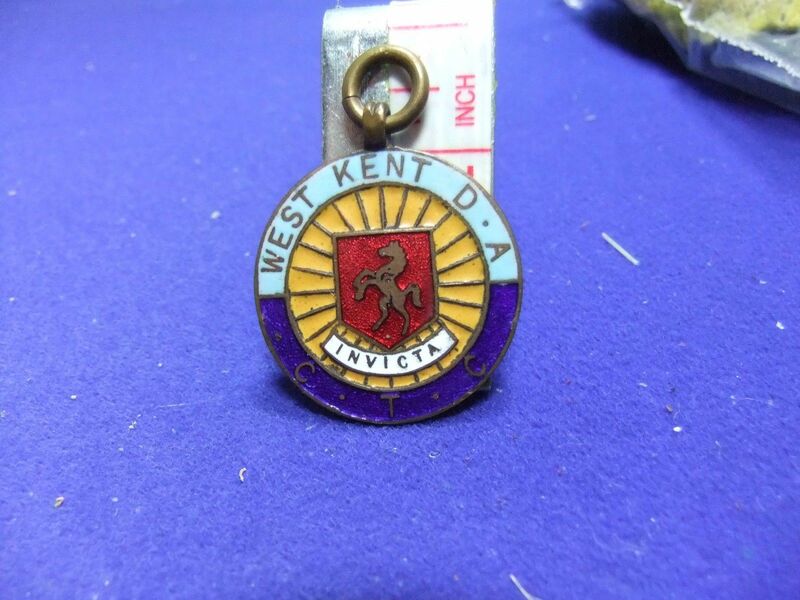 There used to be a series of events with Bronze/Silver/Gold status to get the Invicta medals. I’m not involved any more and there’s no Invicta 400 now so I’m not sure what you would need to do to get them or if they still exist. oh yes I've got one of those, and two alpine ones, which are huge. 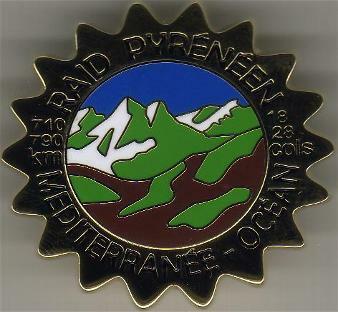 The Raid Pyrenean is a Randonnee organised by the Pau Velo club... it's not an Audax as such, the time limit of 100 hours to complete 712 km doesn't fit with Audax ones. 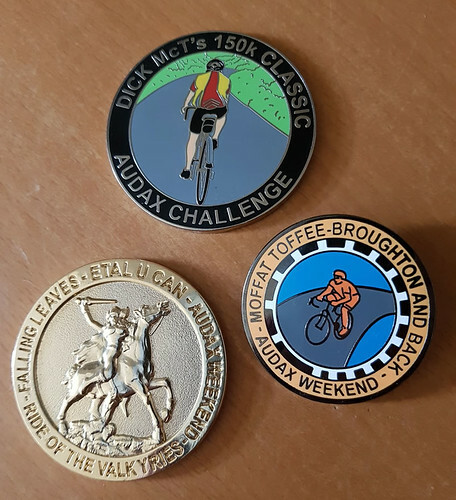 Some other Scottish Audax medals. 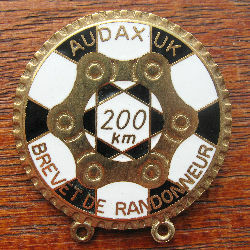 The above was the manufacturer's sample before the production run for the year 2000. 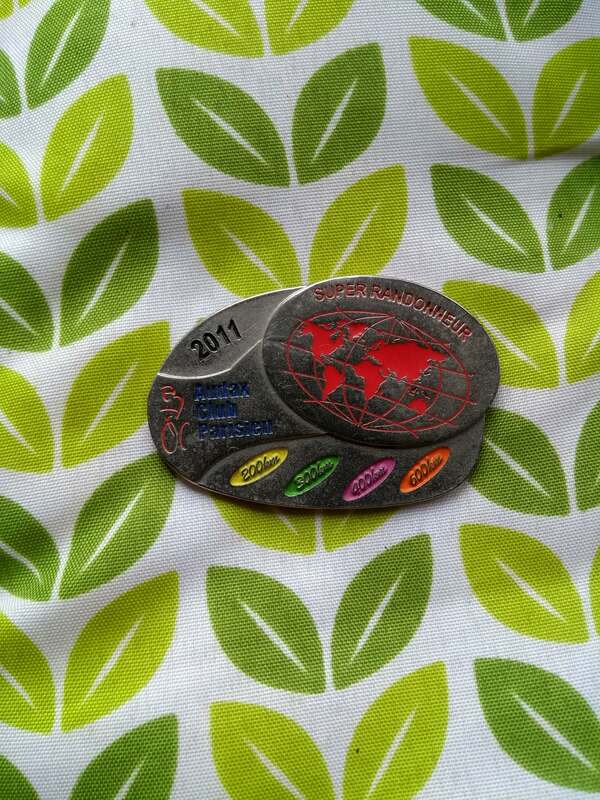 There is, I'm hoping to earn one this weekend. 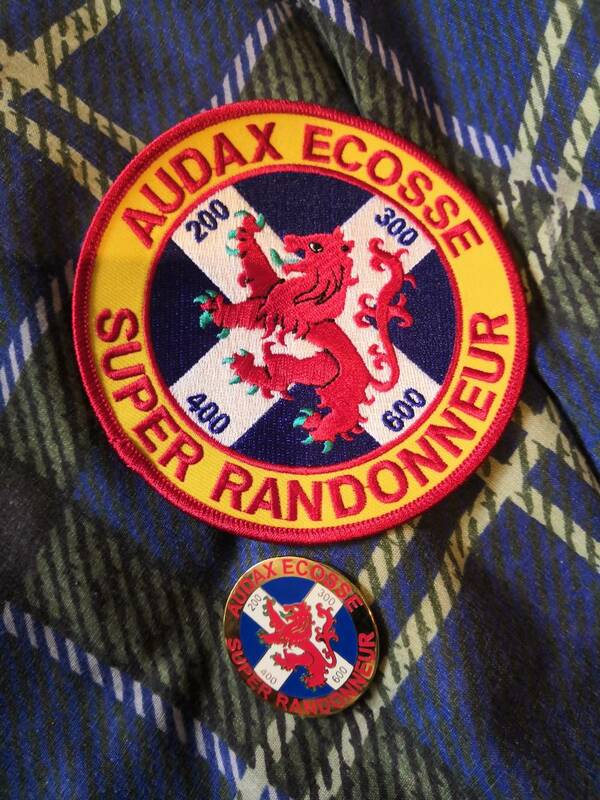 On the event details for Alston and Back (a 300k) "Free SR Ecosse medal and patch to those completing their Scottish SR with at least one of our events." 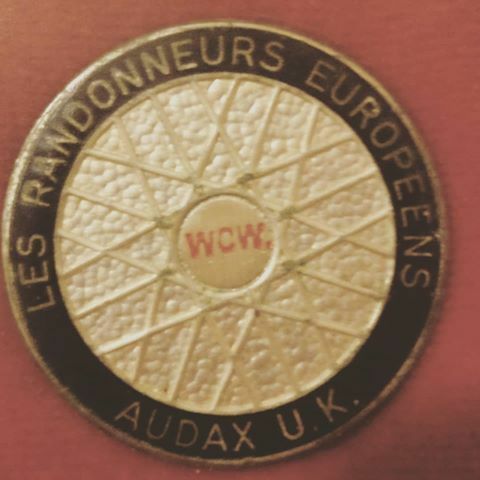 That's very rare I think - must date back to about 1980, it had certainly been replaced by 1983 when I first rode WCW. 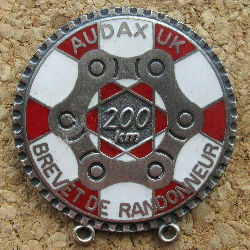 It's in good nick too, that particular style of spoked medal was very prone to tarnish, even when stored carefully. These are things of beauty! Do you know if the rides are still held? They're lovely! 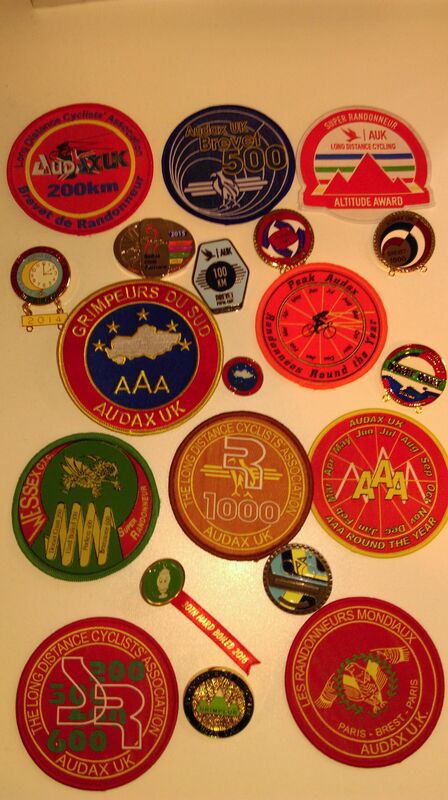 Just a shame they don't do some of the awards as medals - I think they're far nicer than the cloth badges. I think I was a magpie in a past life. Looks like they are, yep! I live in Derbyshire, so can see myself doing a fair bit of travelling over the next year or two! 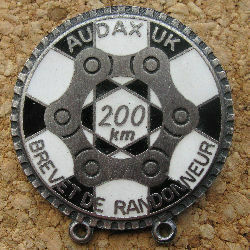 We also give all entrants on our May day Chiltern Audax events a 'one off' collectable mudguard sticker each year. 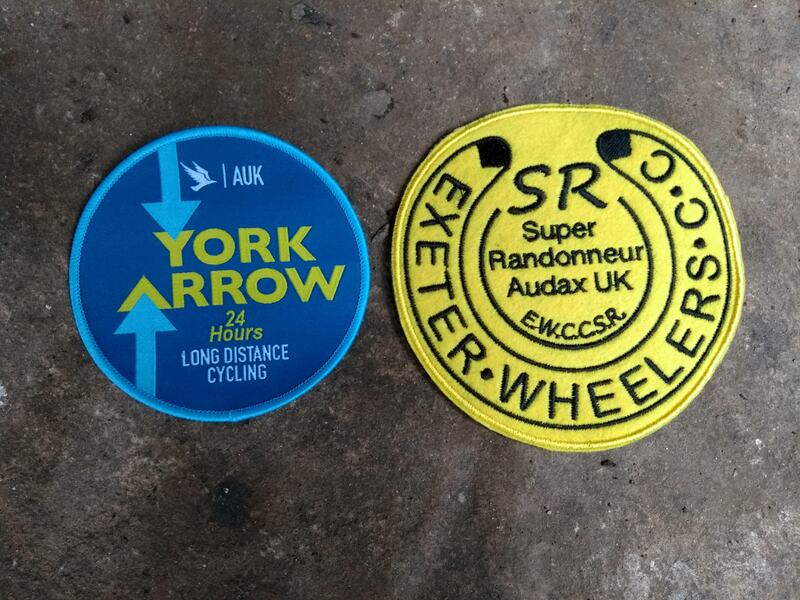 New routes and new stickers every year. 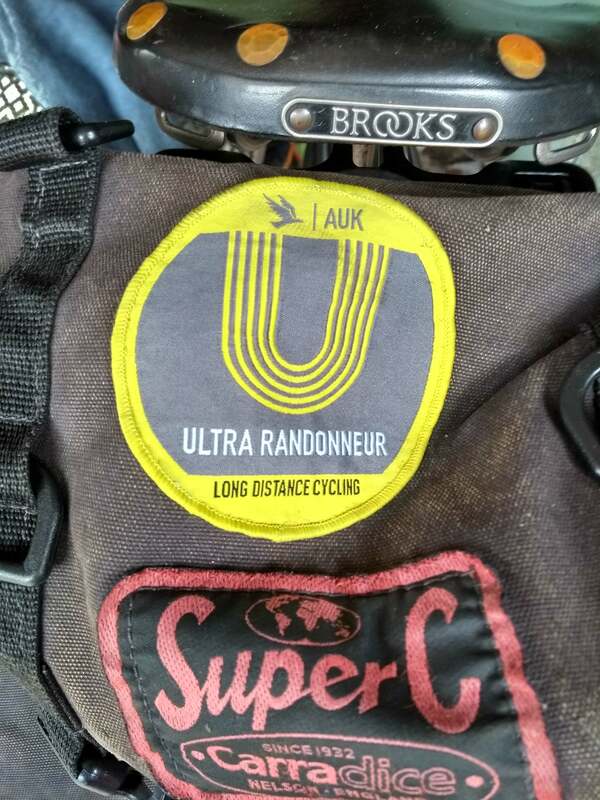 2019 events now on the calendar, already plotting 2020 event! I think you'll find that the End to End ones are no more, I did it last year and enquired, only to be told they'd sold out. @nerion, I got those in the last couple of years so there's a good chance they will be run again. I have the one at the bottom of that photo. Does that count? 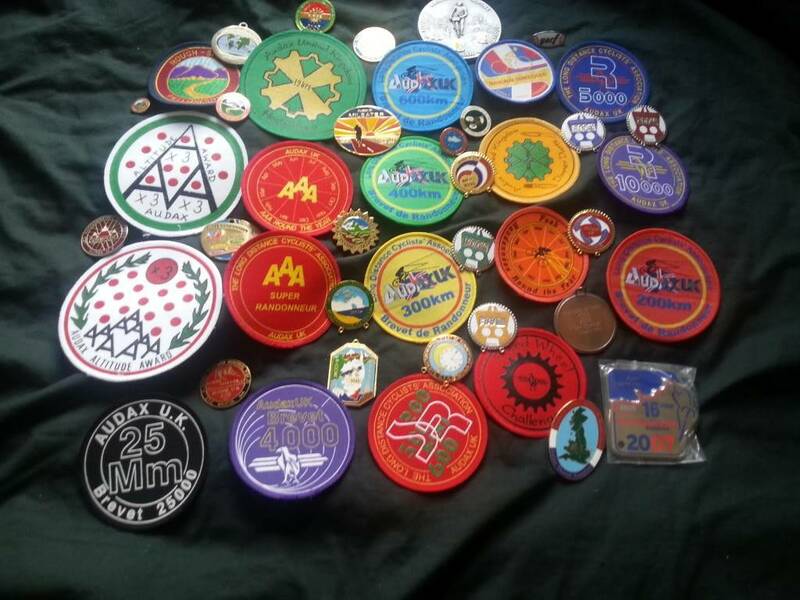 The RRtY badge is a good badge, and I prefer the old design as in these images. 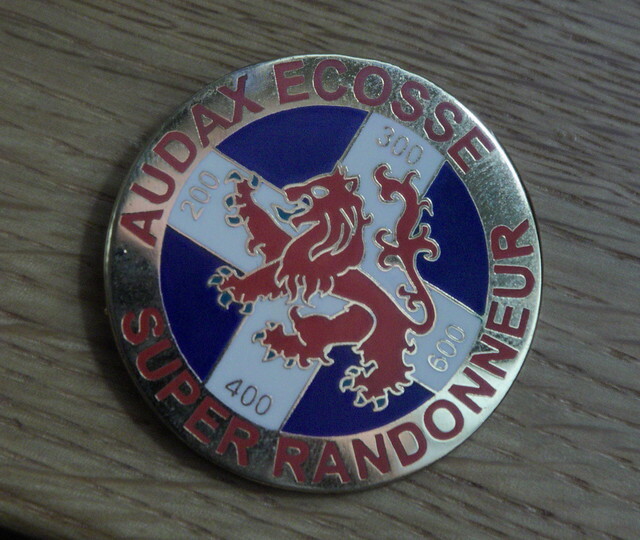 The Wessex SR badge is also a beauty, and one I covert, but a tough one to win.